We have already mentioned the Kamal above. 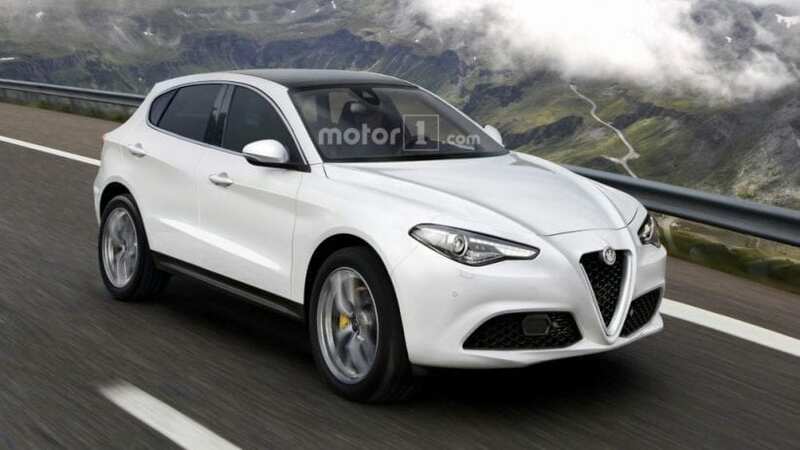 It appears that Alfa Romeo is ready to strengthen their SUV range with the introduction of two powerful SUVs. Unlike the Castello, the Kamal will be smaller, and it will substitute the current MiTo hatchback.